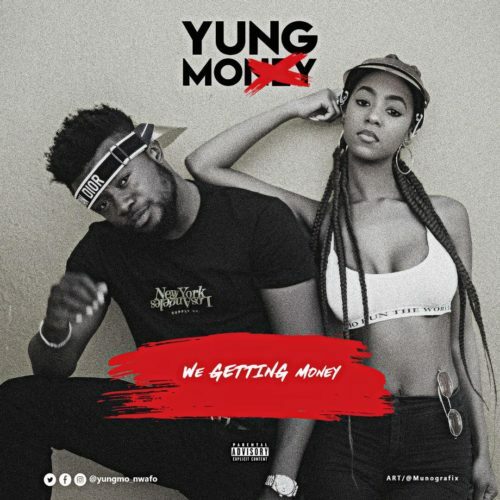 South African based Nigerian Artiste Obiwuru Chinedu with stage name Yungmo is here with the visuals to His hit single titled “We Getting Money“. The video is being currently aired across top Tv stations in 9ja and SA Directed by Mazi Cijizzle. The post [Video] Yungmo – “We Getting Money” appeared first on tooXclusive.